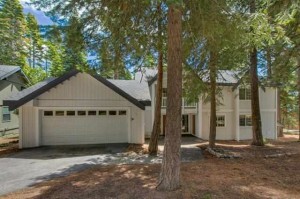 Lake Tahoe Real Estate – New Listing in Tahoe City! Enjoy all Lake Tahoe has to offer! Property Details: 4 bedrooms/3.5 bathrooms/2 car garage/2629 sq. ft.
Property Description: Perfect home to come relax, create memories and enjoy all of the activities Lake Tahoe has to offer. This 4 bed, 3 1/2 bath home offers plenty of space to bring family and friends to join in the fun. With great sun exposures, large windows and a greenbelt right alongside the home, you will find a beautiful and serene environment. 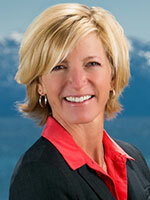 Click on the link for more details about this Lake Tahoe Home for Sale.